Antler 8, also known as Lu Rong Pian, nourishes marrow, generates blood, and invigorates yang. Antler 8 is recommended for people who wish to support normal immune function, normal erectile function, and a fertile environment. 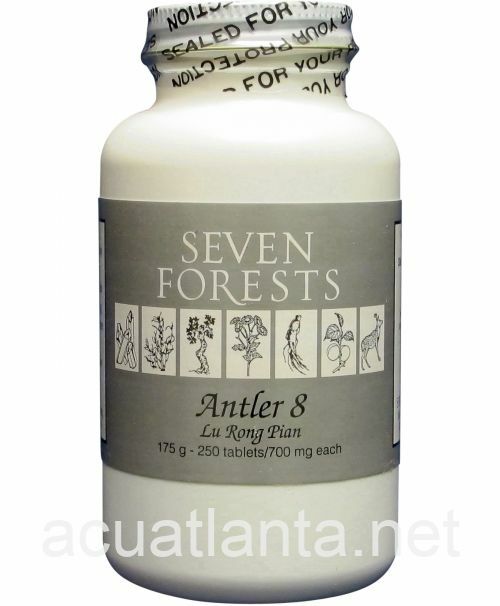 Antler 8 by Seven Forests is a formula that is primarily intended to provide deer antler in a convenient form. Deer antler is classified as a yang tonic, but it contains both yin nourishing and yang invigorating components. The yin nourishing aspect is contained primarily in the gelatin (soluble in hot water) the yang aspect (soluble in alcohol) is called pantocrine. Both gelatin and pantocrine are reputed to help build the blood, being especially useful for red blood cell deficiencies. 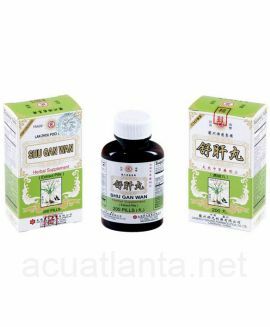 Unlike the liver-blood nourishing agents (eg tang kuei, peony, rehmannia), this formula works at the level of the marrow (both from the traditional and modern view points). Antler 8 includes tonics for the qi and blood to make a well-rounded treatment for deficiency syndrome, and it includes Red Root Sage and tang kuei to help recover blood circulation in cases where there is chronic or severe disturbance to the blood system, as would be the expected application of this formula. 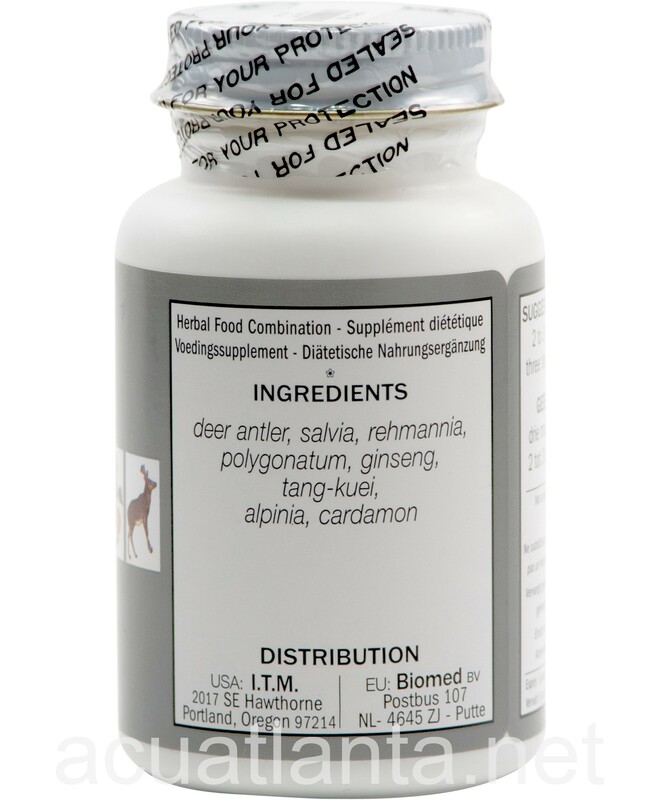 Composition A also relies on deer antler as a main ingredient. Deer antler has anti-inflammatory action associated with glucosamine sulphate, which is usually derived from other animal sources. Take 2-3, three times a day. 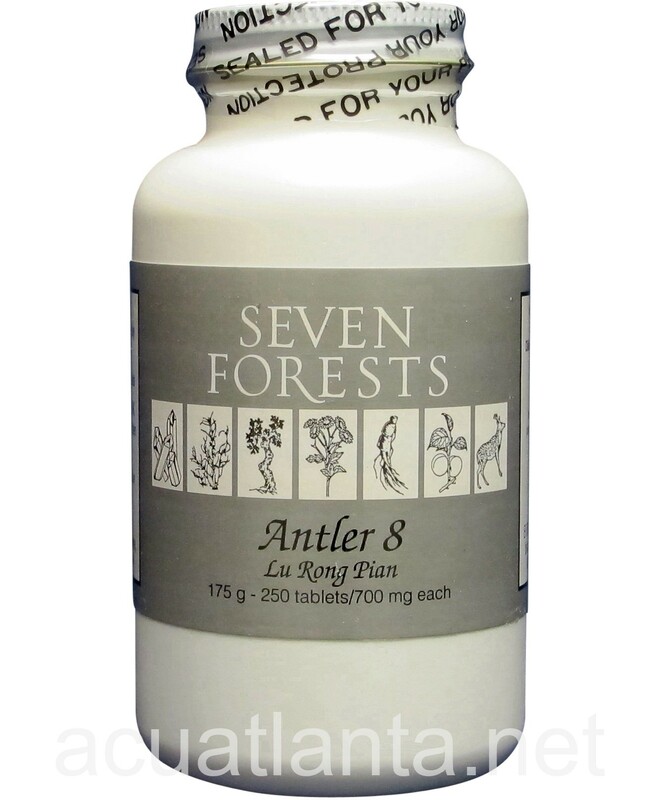 Antler 8 product is available only from licensed healthcare professionals. 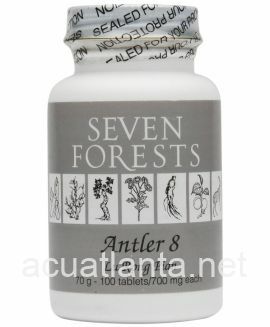 Buy Antler 8 Online here at AcuAtlanta.net or our clinic. My husband uses it for muscle pain in his back. It helps him. We have found this product to be the very best for our two elder Shi-Tzu dogs. 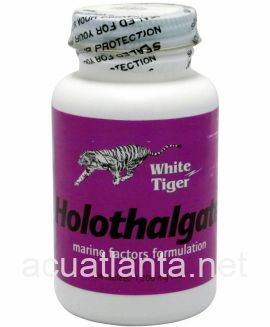 After I mad an extensive online search, Acupuncture Atlanta was found to have the most reasonable pricing on this product. Also, I was pleased to have received this product on time and properly shipped with bubble wrap. 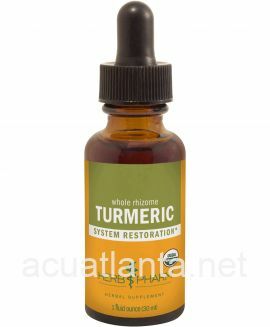 Highly recommended to buy this product from Acupuncture Atlanta. I am taking the Antler 8 (Seven Forests) for my painful hip or for Avascular Necrosis of Femoral Head for better blood circulation to that hip area. It's been 24 days now that I have been on the pill. I am using this as a supplement to my Hip problem. I don't know if it's helpful or not but I will continue to take for another 2months. 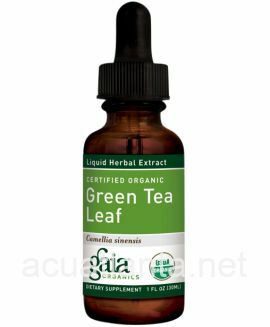 Recommended by my herbalist to help maintain blood levels while on chemotherapy. Has worked well. I order it regularly because I take it daily. Fast shipping and great product. The 250 count bottle is a good value. Antler8 seems to be helping my ligaments heal, I would defiantly recommend this as a healing combination. ever since i started taking Antler 8 i haven't been sick. it's been 2 years now. i believe it has helped my immune system. every night i take 3 tablets before i go to bed. once in a while i will take 3 tablets in the morning too. 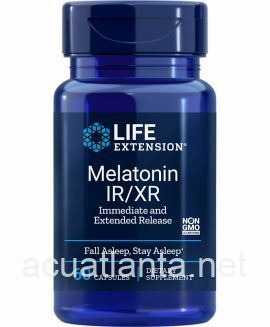 I have been taking this product for about 2 weeks now. 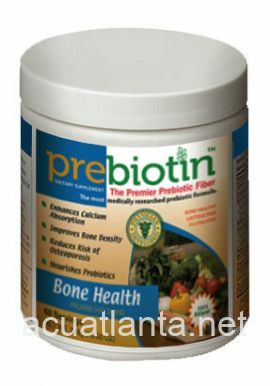 ,primarily for the benefits of Deer Antler Velvet and its connection to sports enhancement. I feel as if I recover and heal faster and I am stronger in the gym as well. 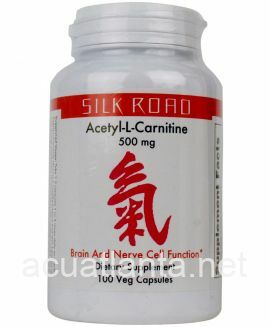 Overall this product is an exceptional value with added benefits of other Chinese herbs. It also arrived safely, nicely packaged, and rather quickly. 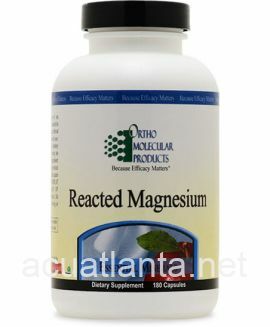 This is a great product if you have weak adrenal function (approx. "Kidney Yang Deficiency") Have been using/prescribing for a couple of years now. 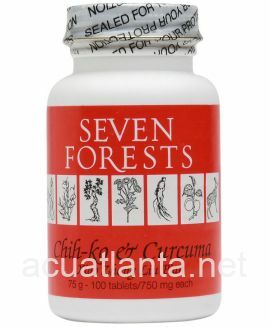 Seven Forests makes exceptionally good herbal products. 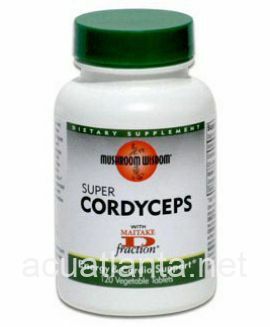 Customer who purchased Antler 8 250 tablets online also bought the following products which may be of interest to you.